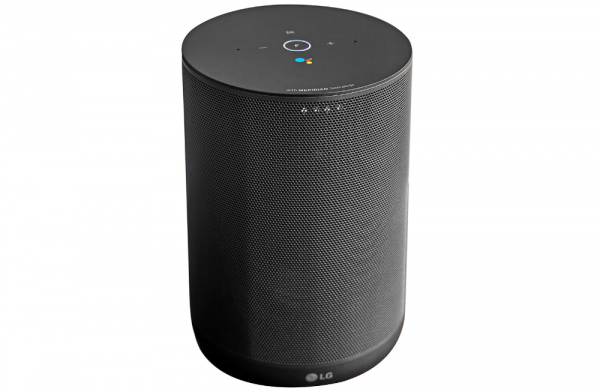 Match awesome audio with the power of Google voice interaction and you have the superb sounding and brilliantly handy smart speaker, LG's WK7. It combines a High Resolution Audio sound-stage courtesy of audio experts Meridian with the intelligent power of Google Assistant, to take your home listening experience to the next level. This speaker is perfect for your home as you can enjoy exceptional sound from a compact design, get help with info and tasks using just your voice, and stream music simply over Bluetooth or Wi-Fi with Chromecast Built In. Live Loudly, Pay Weekly.